There will be twelve artists from the Greater Salem Artists Association displaying their paintings as part of this fashion show. I will be there with two new paintings. All of the art is available for purchase. The Sage Art Gallery has opened in Haverhill MA. Donald Herook, President of the Greater Haverhill Arts Association owns the gallery, and he offers the artists of the Merrimack valley region a convenient, cost-effective opportunity to promote the display and sale of their art. 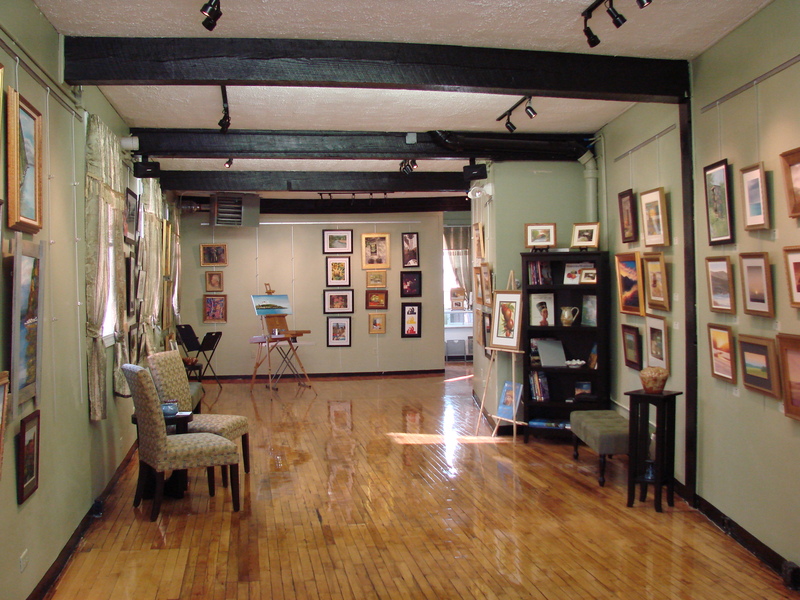 Located at 136 Washington Street, Haverhill MA, the gallery is in the center of an active area of dining, shopping and entertainment establishments. Plenty of parking is available including the new parking facility in the downtown area. Check out their web site at www.sagegallery.com For details about showing your work or purchasing the fine art available, contact Donald Herook at www.sageartgallery@yahoo.com. The Sage Gallery will be holding three juries shows per year, as well as art demonstrations, art critiques, art classes and a variety of art related events, so check the web site frequently. 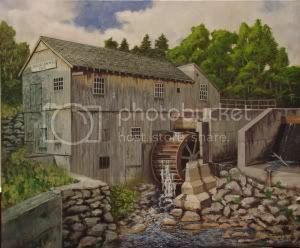 I will be displaying 25 paintings at the Kimball Library in Atkinson, NH from Tuesday, May 17th through Monday, June 13th 2011. The majority of these will be in the Meeting Room with others throughout the library. The Kimball is a beautiful new facility and wonderful space to display my work. Art in Action will feature 20 artists working in various mediums at Mack’s Apple Farm Stand at 230 Mammoth Road (Route 128), Londonderry, NH. The date is Saturday May 15th, and Sunday May 16th. The hours are 10:00 AM to 4:00 PM both days. 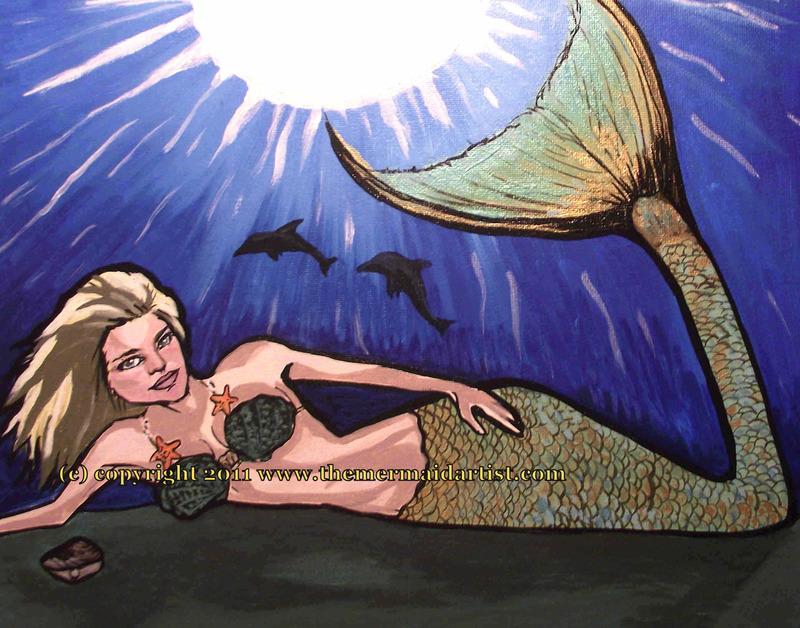 I won the Popular Vote at the Greater Salem Artists Association Spring Show on April 9th. Native American Dancer #2 was the winner. We had 400 visitors at the show, and it was a great time for all. Here is my set-up at this show. You can see the winning painting here.